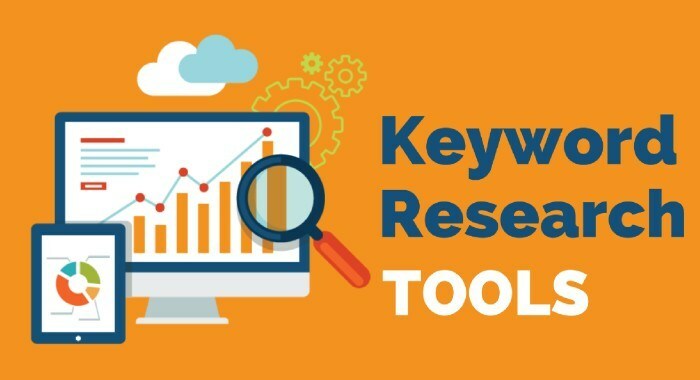 when you want to surpass your competitors, one of the most vital things you need to be doing is using a keyword research tools to see where the keyword they are ranking for that you are not...In many way, keyword research tools have been explain, but here is a quick review of most vitals once you can use today to boost your ranking. Now Before diving in, here are some recommended post to help you build strong Search engine optimization (SEO) in both Bing and Google presence. 1. SEMrush provides keyword data and helps you find keywords related to your main search terms. This paid tool has lots of other features, too, but you can try out a free keyword search on this page. 2. Moz Keyword Explorer allows you two free searches a day. If you need more, you’ll need to upgrade to Moz Pro. You can search for keywords to find related terms and search volume.You can also filter results according to similarity, volume and range of sources. 3. Quora is an excellent place to see the questions people ask related to your niche. This is often a great starting point for generating keyword lists. 4. On Reddit, you can find people discussing practically anything. Type in your main keyword, then search the results for topics that are generating a lot of discussion. Mine the threads for keyword ideas. 5. KeywordSpy is a downloadable keyword tool which helps you to identify competitors’ keywords and find related terms you can use in your own content and marketing. 6. Keyword Tool is a great starting point for keyword data mining. The tool uses Google Autocomplete data to create its database of long tail keyword suggestions. 7. Google Keyword Planner lets you evaluate monthly global and local search volumes for key worlds, competition levels and an estimated cost per click. To get keyword ideas, login and go to Tools -Keyword Planner, and choose one of the options under Find New Keywords and Search Volume. 8 . 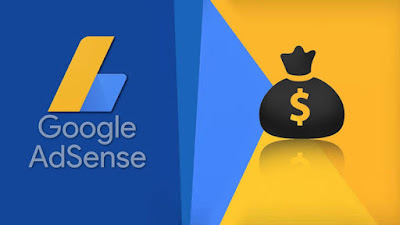 The free SERPS keyword research database lists related terms and provides search volume, cost per click and value for each keyword phrase.